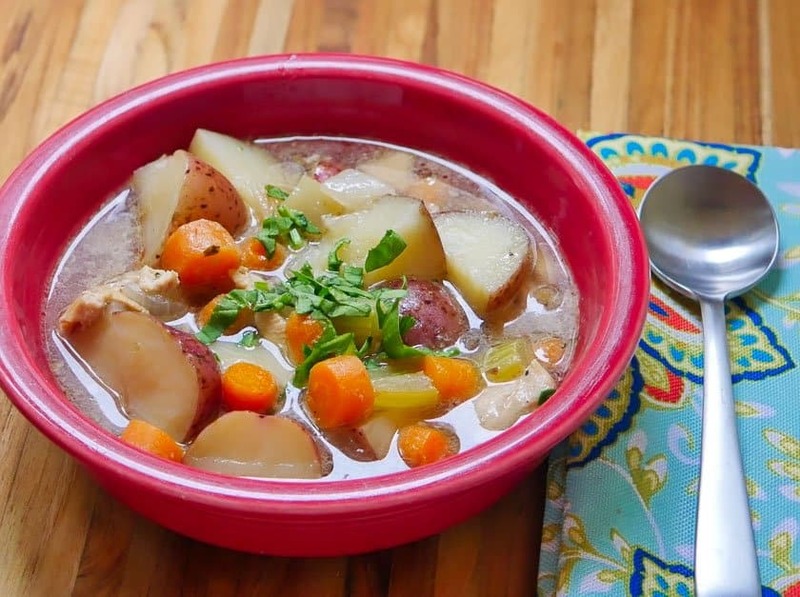 Pressure Cooker Chicken Potato Soup (from Scratch). Start with chicken bones, potatoes, and vegetables. 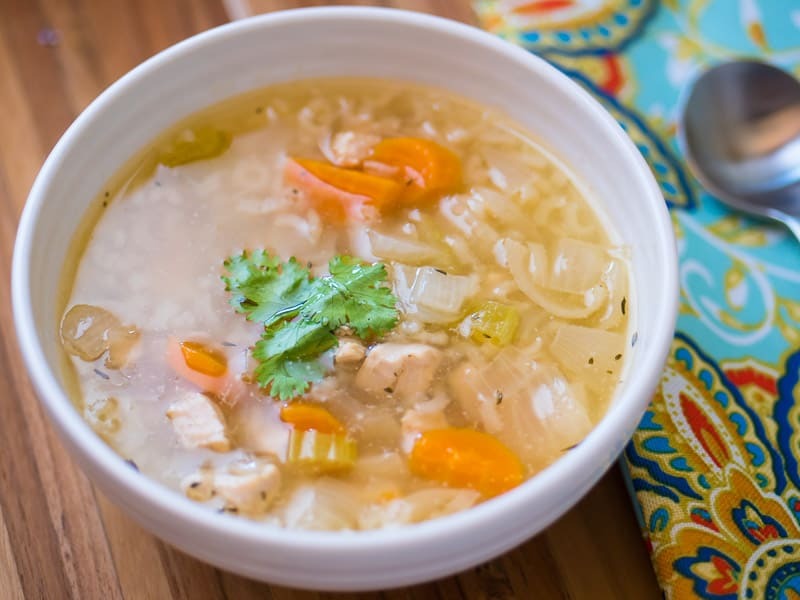 End up with a hearty chicken soup, homemade from your pressure cooker. 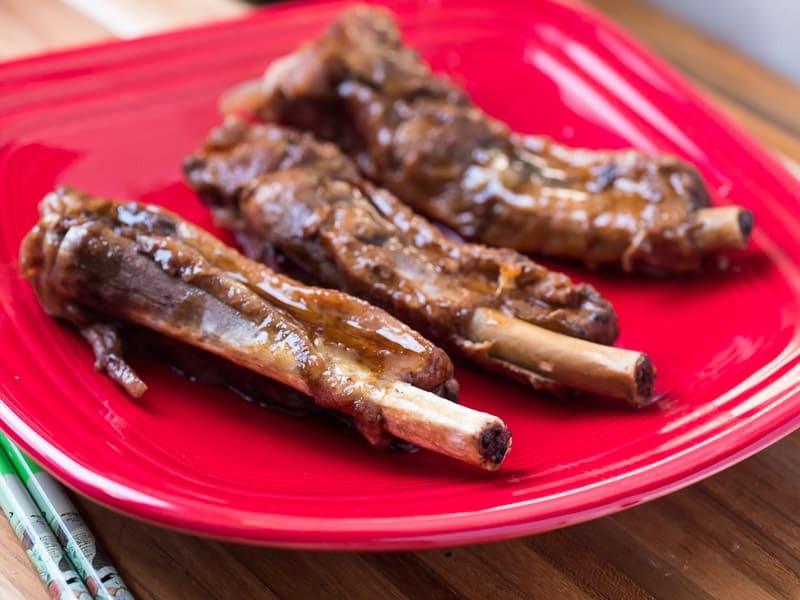 Pressure Cooker Chinese Ribs recipe. Sweet soy ribs, inspired by the appetizer menu at my local hole-in-the-wall Chinese American restaurant. 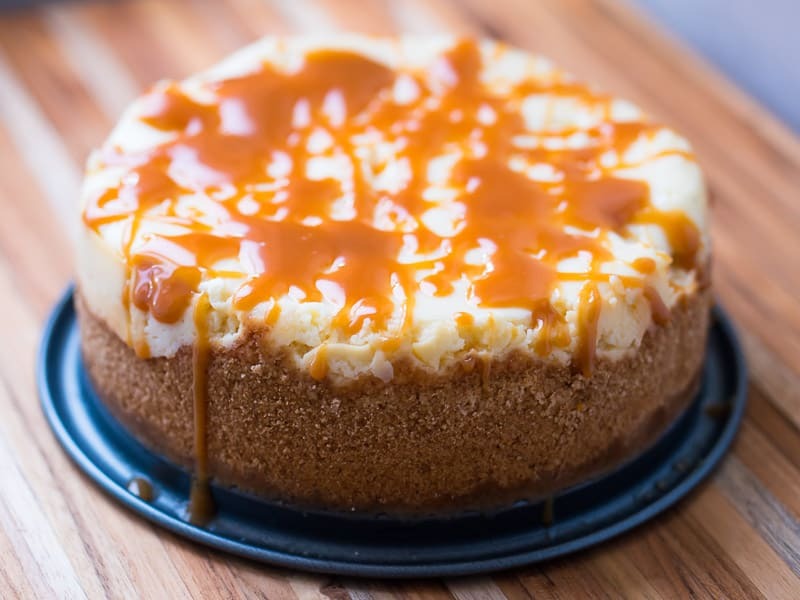 Pressure Cooker Salted Caramel Cheesecake recipe. Sweet salted caramel drizzled on top of a smooth, easy pressure cooker cheesecake. 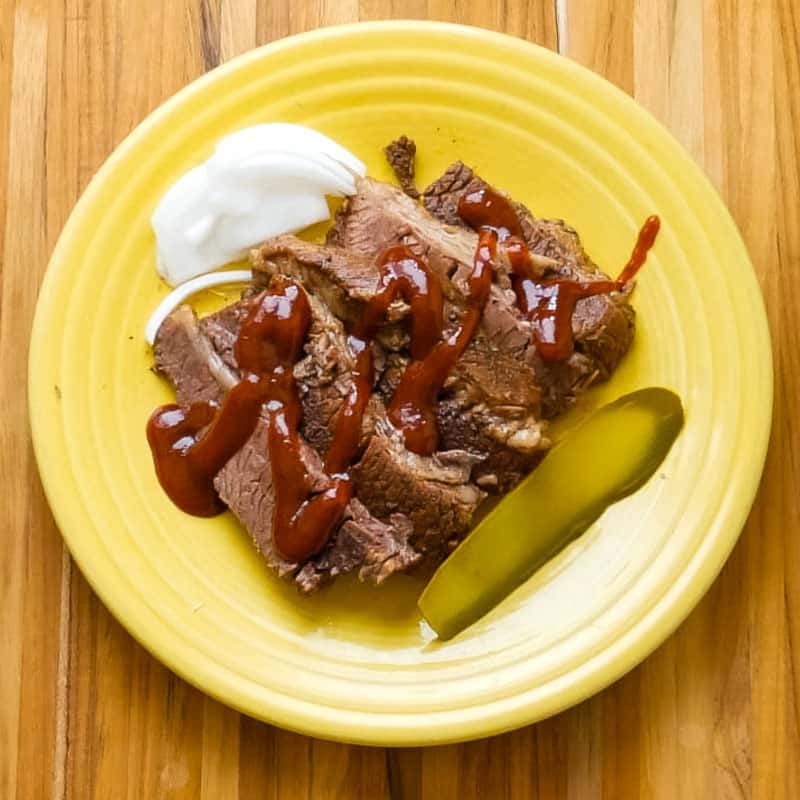 Pressure Cooker Beef Brisket – tender beef brisket, ready in about an hour and a half thanks to the pressure cooker. 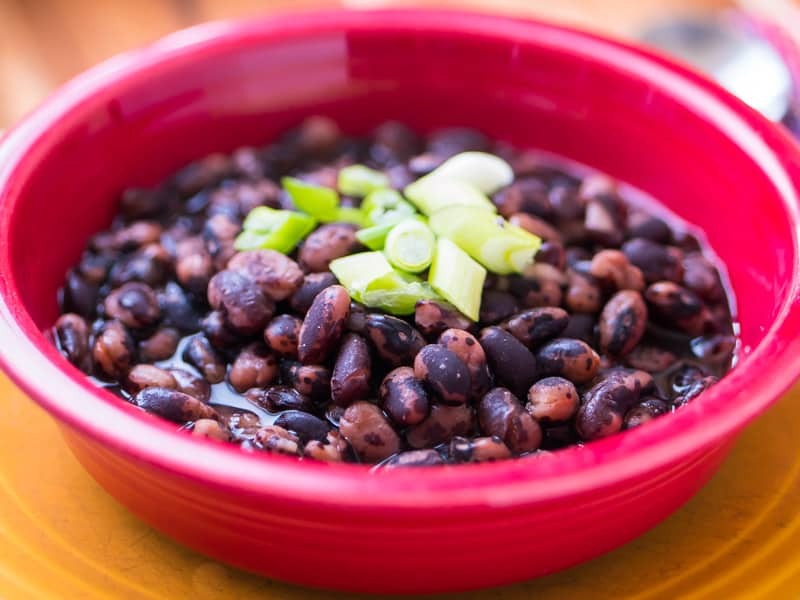 Pressure Cooker Vaquero Beans in Broth – Simple, delicious, and done in about an hour thanks to the pressure cooker. 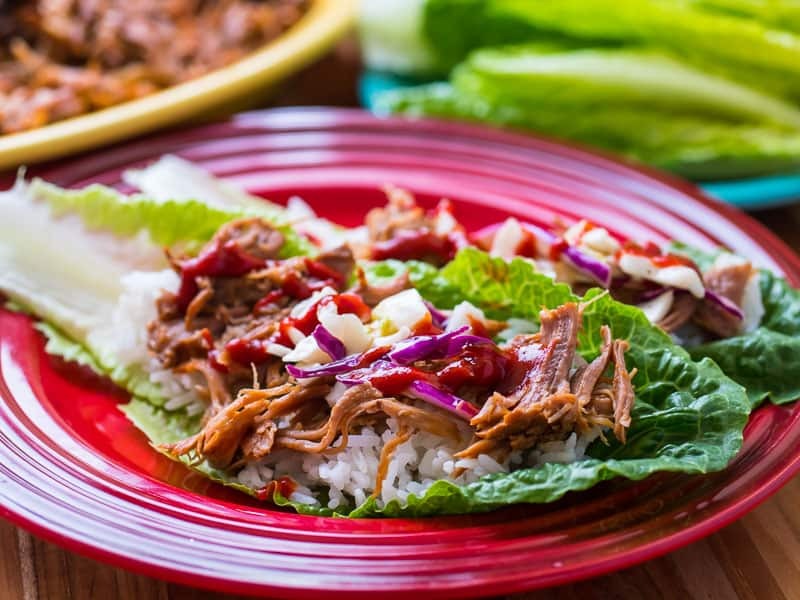 Pressure Cooker Korean BBQ Pork Lettuce Wraps – Pressure cooker pork, Korean style with gochujang sauce, wrapped in lettuce leaves. Pressure Cooker Chicken Soup With Rice (From Scratch) – Cooking once, cooking twice, cooking chicken soup with rice…in the pressure cooker. 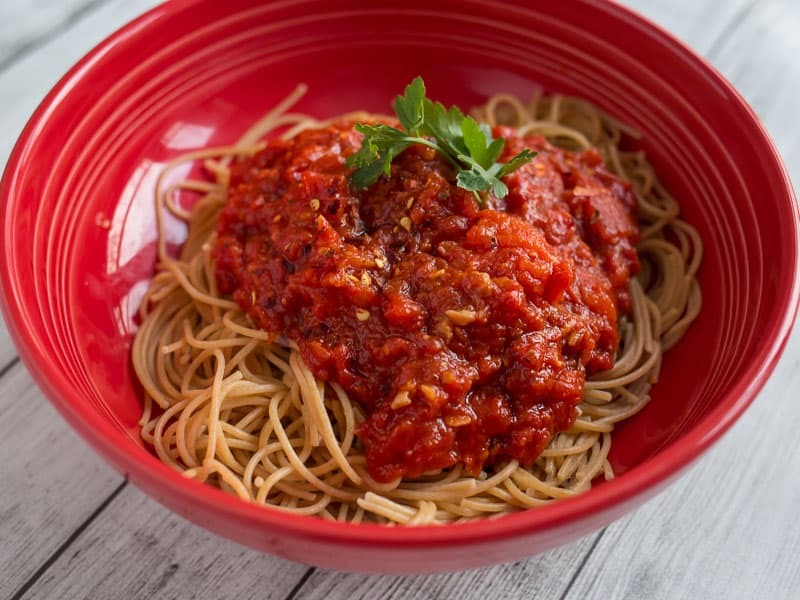 Pressure Cooker Quick Tomato Sauce recipe – 15 minutes under pressure gives you a fantastic pasta sauce. 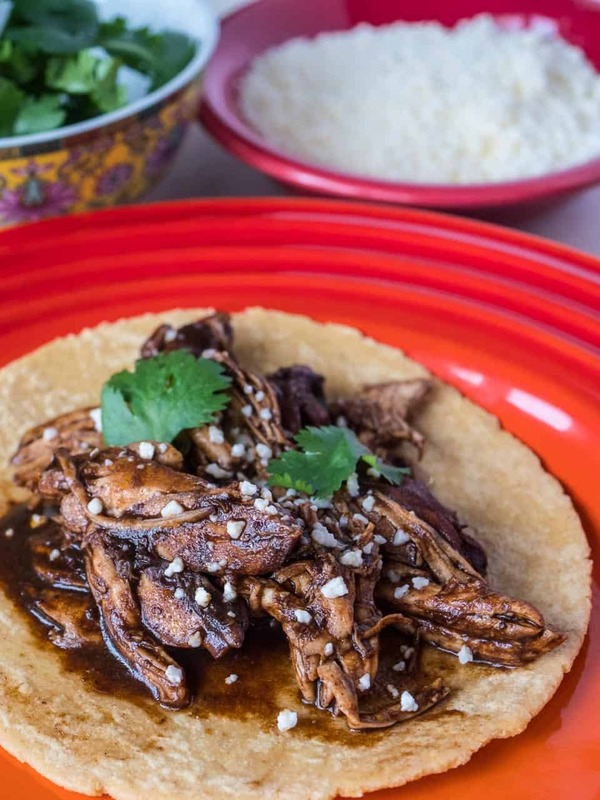 Pressure Cooker Beer Braised Flank Steak Tacos. 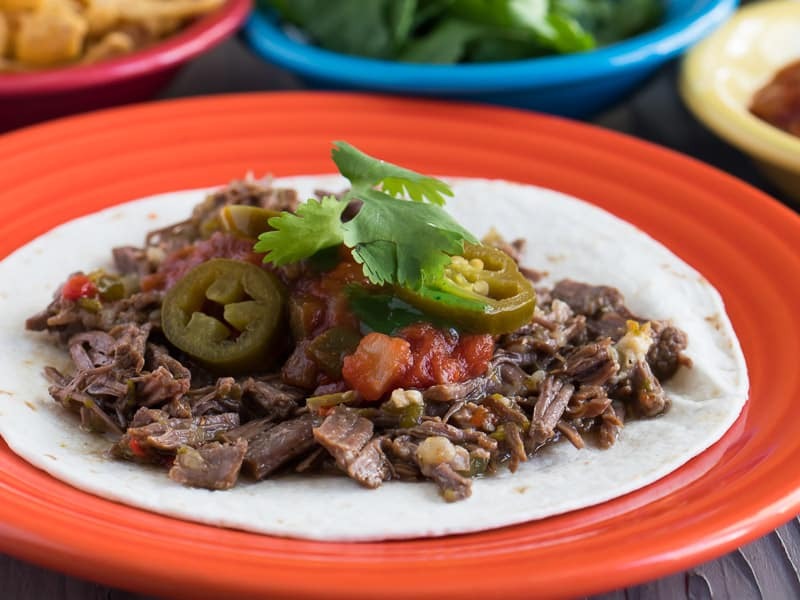 Shredded beef with peppers and onions – a great filling for taco night. 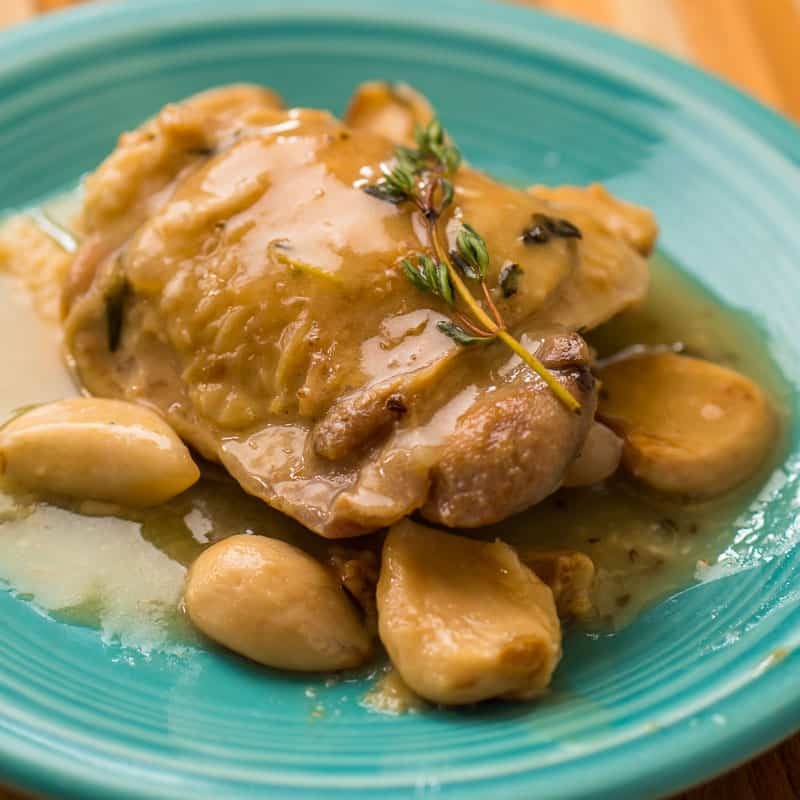 Pressure Cooker Chicken With 40 Cloves of Garlic recipe. The classic farmhouse recipe from Provence, updated for a pressure cooker. 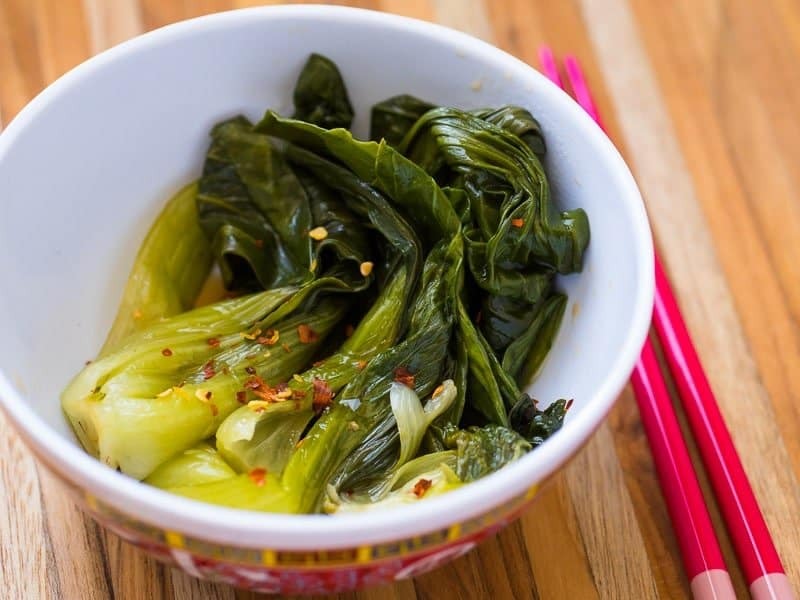 Pressure Cooker Baby Bok Choy recipe – a quick Asian side dish from the pressure cooker. 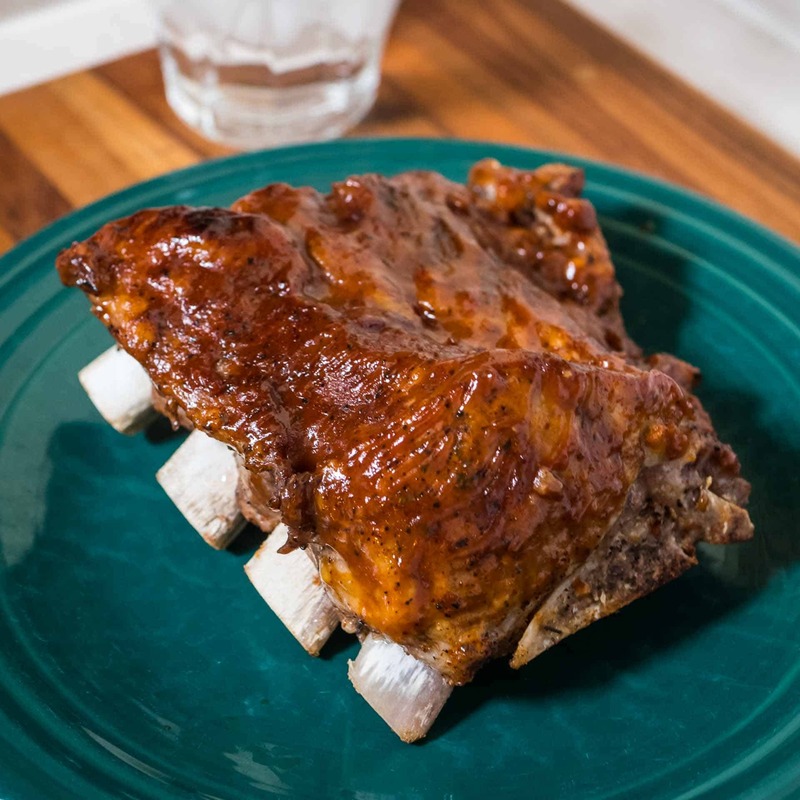 Pressure Cooker St Louis Cut Spareribs – quick and tender ribs from the pressure cooker. 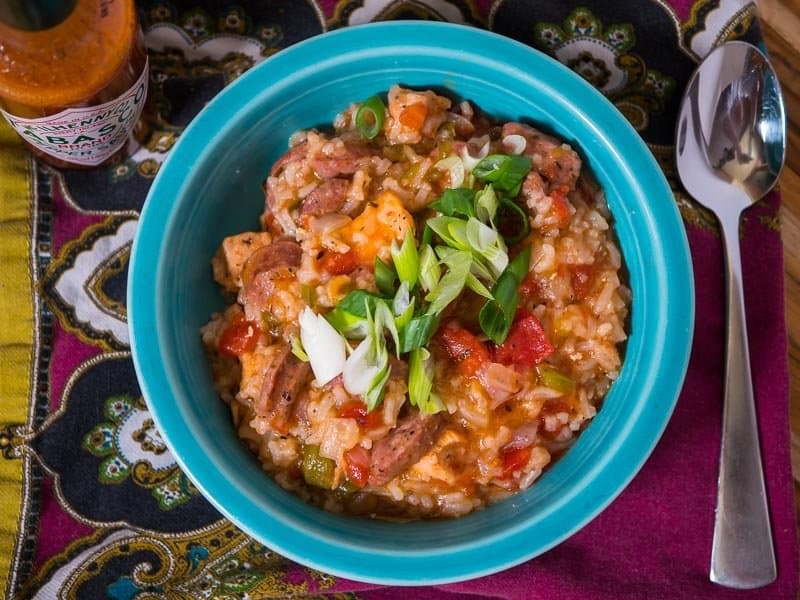 Pressure Cooker Jambalaya with Chicken and Sausage recipe – a taste of New Orleans in a one pot pressure cooker meal. 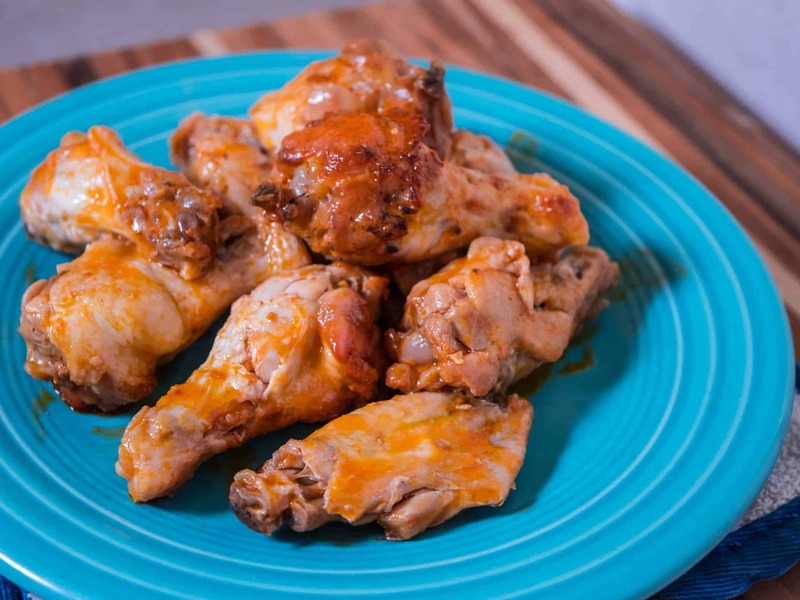 Pressure Cooker Buffalo Chicken Wings – a big batch of Buffalo chicken wings from the pressure cooker and the broiler. 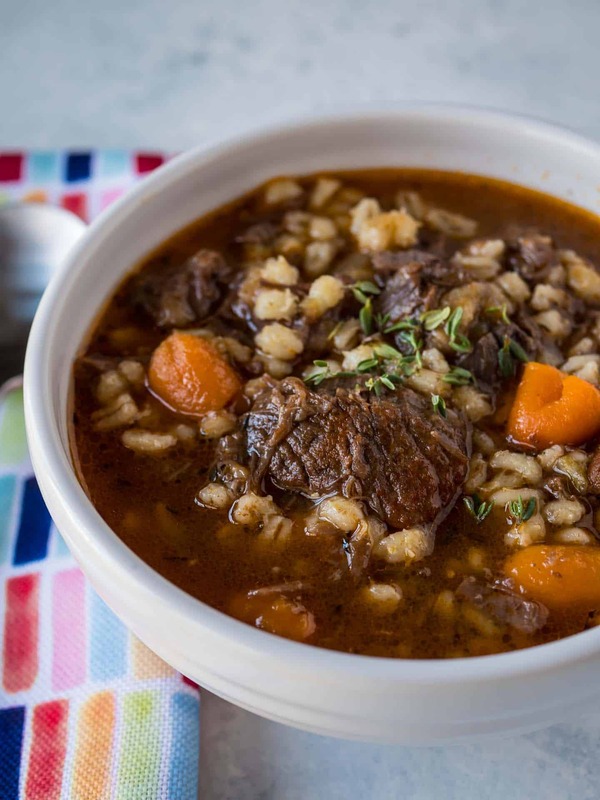 Pressure Cooker Beef and Barley Soup recipe. Soup made from scratch, starting with a beef bone broth. Perfect for warming up on a cold winter night. 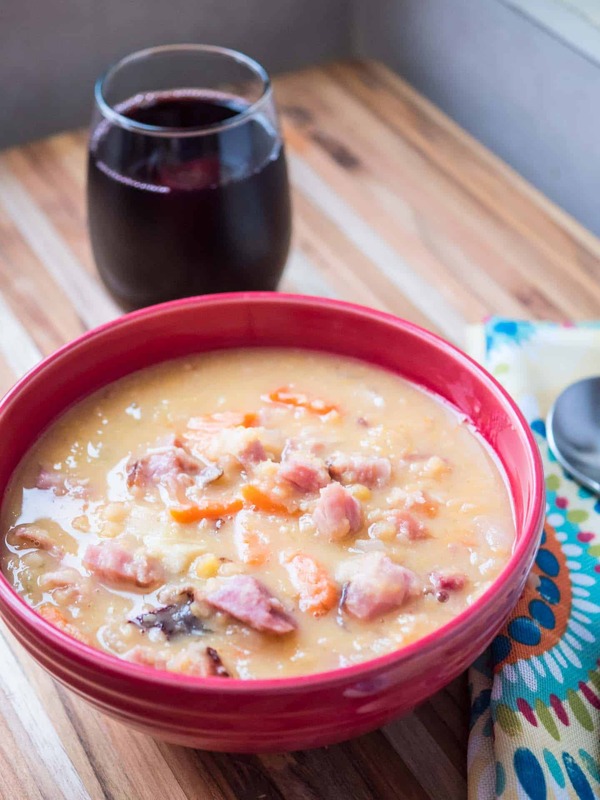 Pressure Cooker Ham and Yellow Split Pea Soup recipe. Bean soup from a leftover hambone, ready under an hour from the pressure cooker. 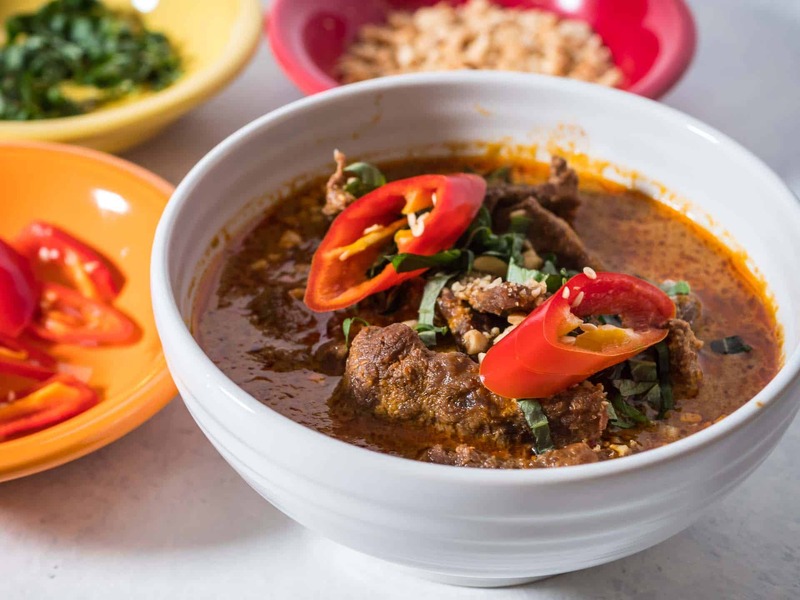 Pressure Cooker Thai Panang Beef Curry recipe. Hot, sour, salty, sweet Thai curry, panang style, in about an hour. 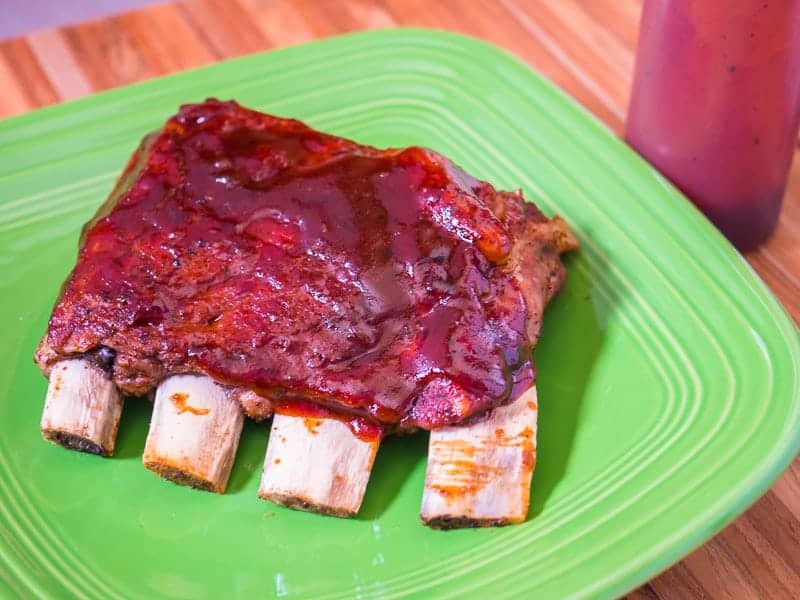 Pressure Cooker Baby Back Ribs recipe. Fall-off-the-bone-tender baby back ribs from the pressure cooker in about an hour. Pressure Cooker New York Cheesecake recipe. 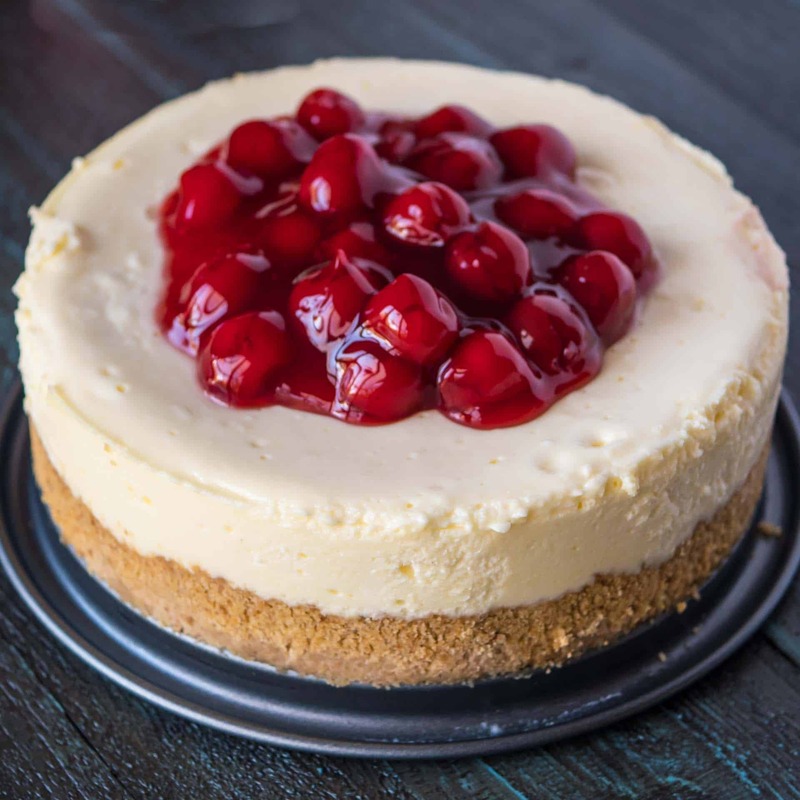 Pressure cooker cheesecake? Yes, you want to try it. Perfectly cooked cheesecake in about an hour from your pressure cooker. 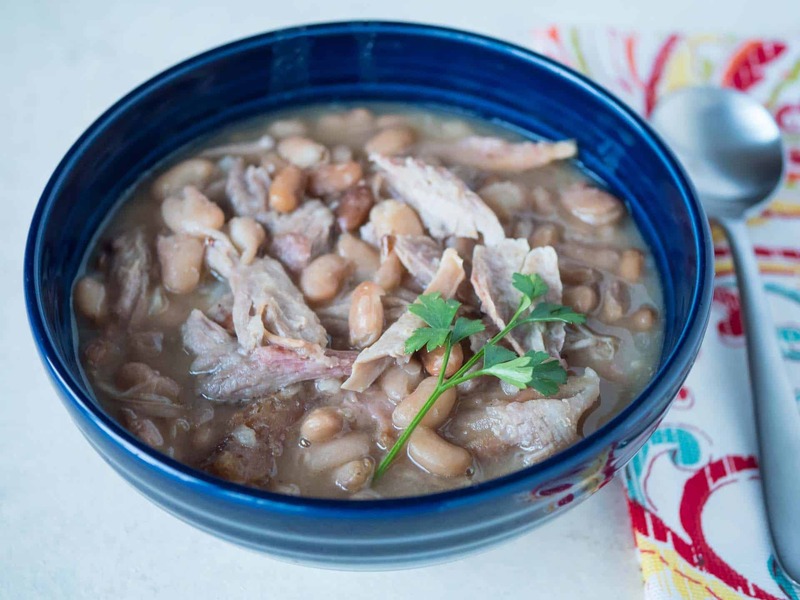 Pressure Cooker Pinto Bean and Turkey Drumstick Soup. Looking to use up a leftover drumstick? Bean soup from the pressure cooker in about an hour. Pressure Cooker Day-After-Thanksgiving Turkey Carcass Soup recipe. 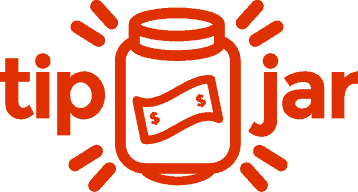 Save the bones! 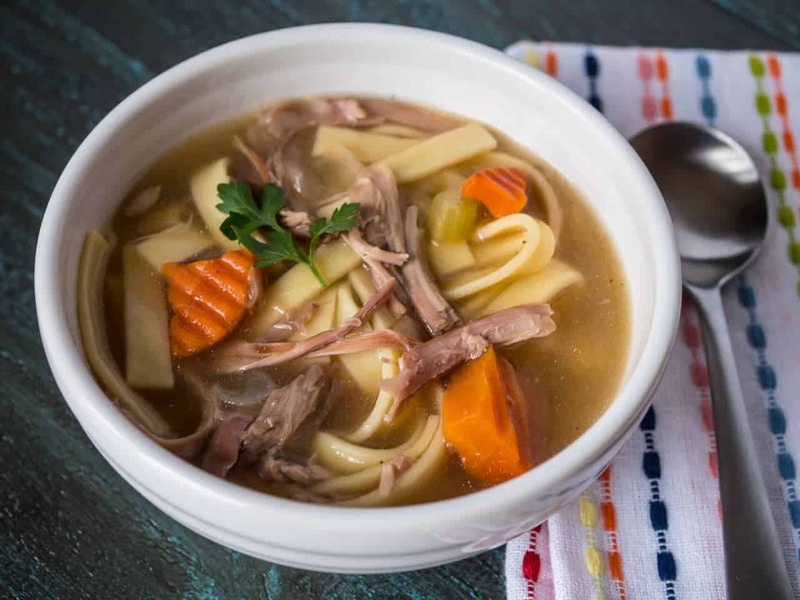 Use them to make homemade turkey noodle soup, ready in an afternoon thanks to the pressure cooker.